From Disney darling to designer muse! Her looks are always A+. Lili Reinhart (Betty) and Camila Mendes (Veronica) serve up serious outfit twinning inspiration. Binibining Pilipinas Intercontinental and former 'ANTM' contestant Katarina Rodriguez gives us fresh fashion inspo. You don't need to be a princess to look like one! 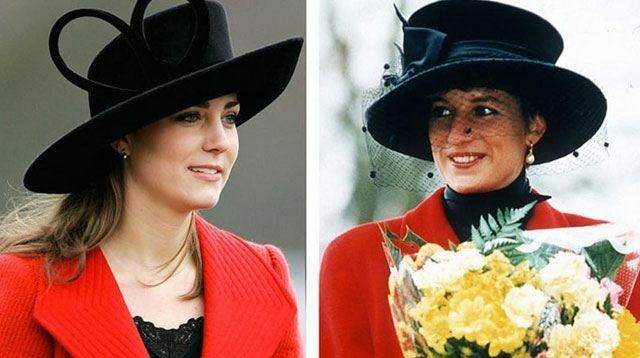 Lady D's style continues to resonate with us years after her death.